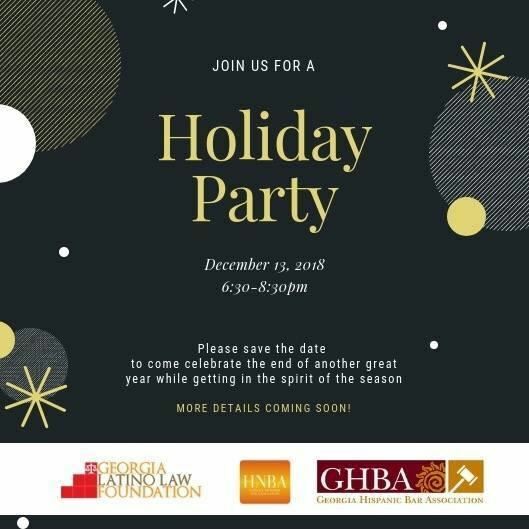 We are excited to invite you to a joint holiday party with our colleagues at the Hispanic national Bar Association and the Georgia Latino Law Foundation. This is an exciting time for us to build connections with our colleagues in partner organizations. This year we are partnering with KIND to sponsor children for this holiday season. Check the RSVP link for more information.